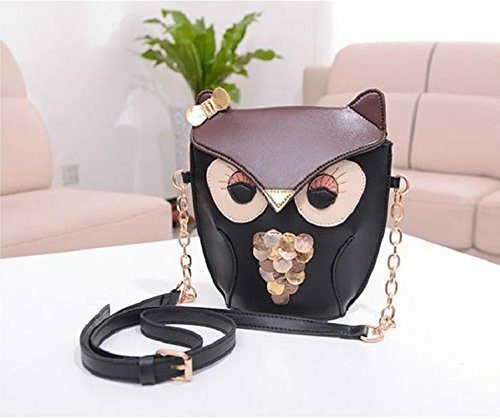 Cute Owl Shoulder Bag Only $8.59! You are here: Home / Great Deals / Amazon Deals / Cute Owl Shoulder Bag Only $8.59! How adorable is this purse? Right now you can get this Cute Owl Shoulder Bag for only $8.59! This would also make a great gift idea! Prices at Amazon change quickly. So, always know that when you go to Amazon, you will need to check the price before you purchase. Don’t forget you can get FREE shipping with Amazon Prime, too! Plus, you can try Amazon Prime for FREE for 30 days, too!